Yale University is the latest institutional player in the cryptocurrency investment scene. 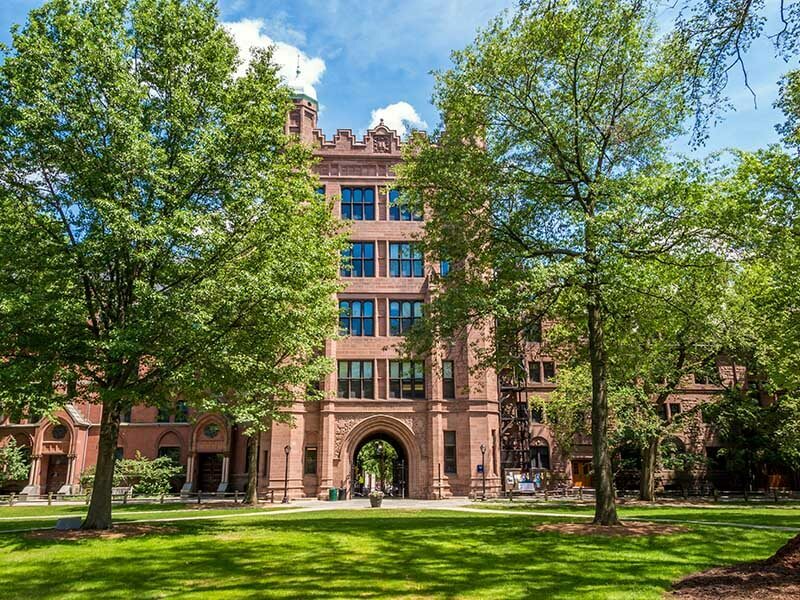 Reports indicate that the Ivy League school has put up equity in a couple of investment funds targeted at the virtual currency market. According to Bloomberg, Yale University, together with a group of other investors participated in a funding round for a new cryptocurrency fund. Inside sources claim the funding round raised $400 million for Paradigm, a digital asset investment initiative founded by Fred Ehrsam, Matt Huang, and Charles Noyes. All three founders have experience in the virtual currency scene with Ehrsam being one of the co-founders of Coinbase, the largest virtual currency exchange platform in the US. Huang is a former partner at Sequoia Capital while Noyes is a formerly of Pantera Capital. Earlier in the year, Noyes revealed that Paradigm would focus primarily on cryptocurrency exchange startups, as well as early-stage altcoins and new blockchain projects. Sequoia Capital is also one of its major backers. Apart from Paradigm, reports also indicate Yale University invested in the premier Andreessen Horowitz $300 million ‘a16z’ cryptocurrency fund. CNBC reports that David Swensen, the chief investment officer at Yale dedicated part of the University’s $29.4 billion endowment fund into the a16z crypto fund before it closed in June 2018. At press time, there hasn’t been any confirmation of the story from Yale University, Paradigm, or Andreessen Horowitz. 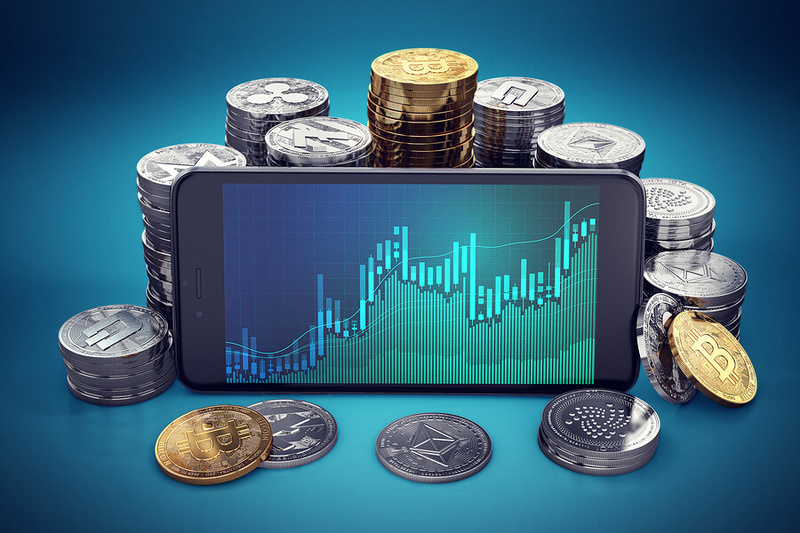 If the reports turn out to be true, then it would be yet another piece of positive news on the institutional front as far as the virtual currency investment scene is concerned. Yale’s endowment fund is reportedly the second-largest in the United States behind Harvard. Under Swensen’s management, the fund has returned an average of 11.8 percent in the last 20 years. With the current stagnation in the virtual currency market, institutional investment is needed now more than ever to improve liquidity. With every big-name player entering the arena, cryptocurrency legitimacy improves significantly. For pension and endowment funds, one major hurdle is the lack is the lack of custodial tools. The introduction of robust custody tools might galvanize big-money players to invest directly in the cryptocurrency market itself. What do you think about Yale University’s cryptocurrency investment foray? Let us know your thoughts in the comment section below.